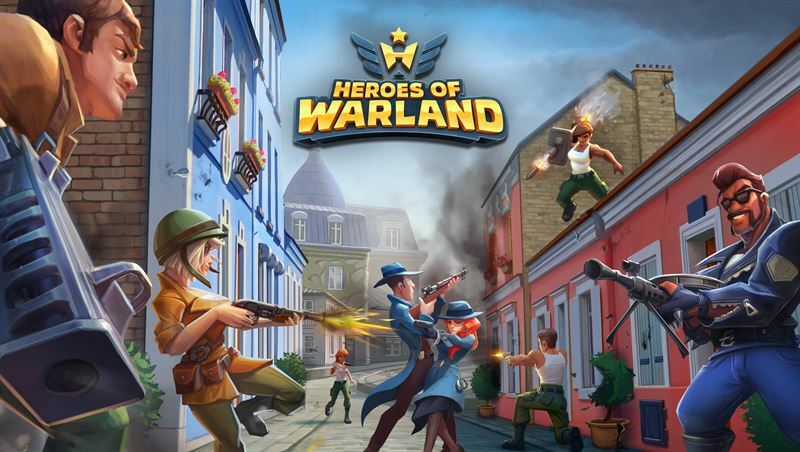 “We’re starting the Gamescom week with a bang by introducing new Heroes of Warland with a new trailer.” says Jussi Tähtinen, CEO & Co-Founder, Nitro Games Oyj. The game is currently available in soft launch in selected markets. The commercial hard launch is targeted for 2018 after the soft launch.